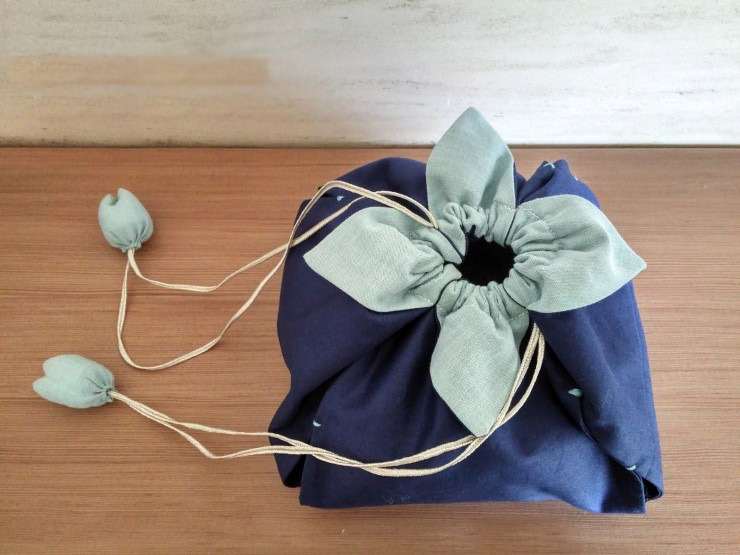 Cute DIY Drawstring Bag Tutorial. 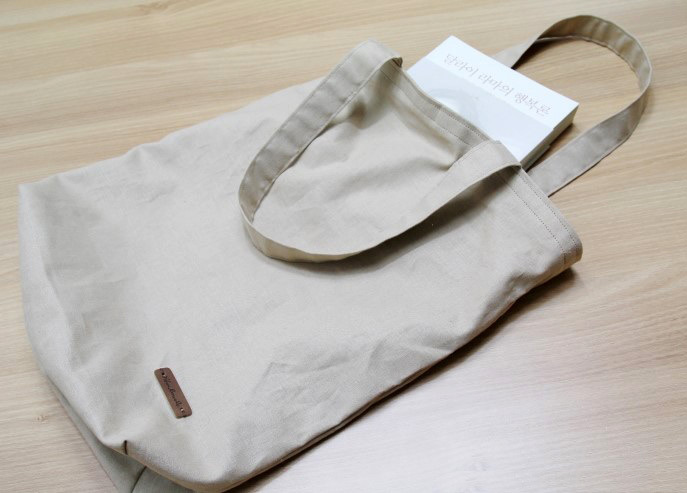 Great back-to-school gift for a college student. 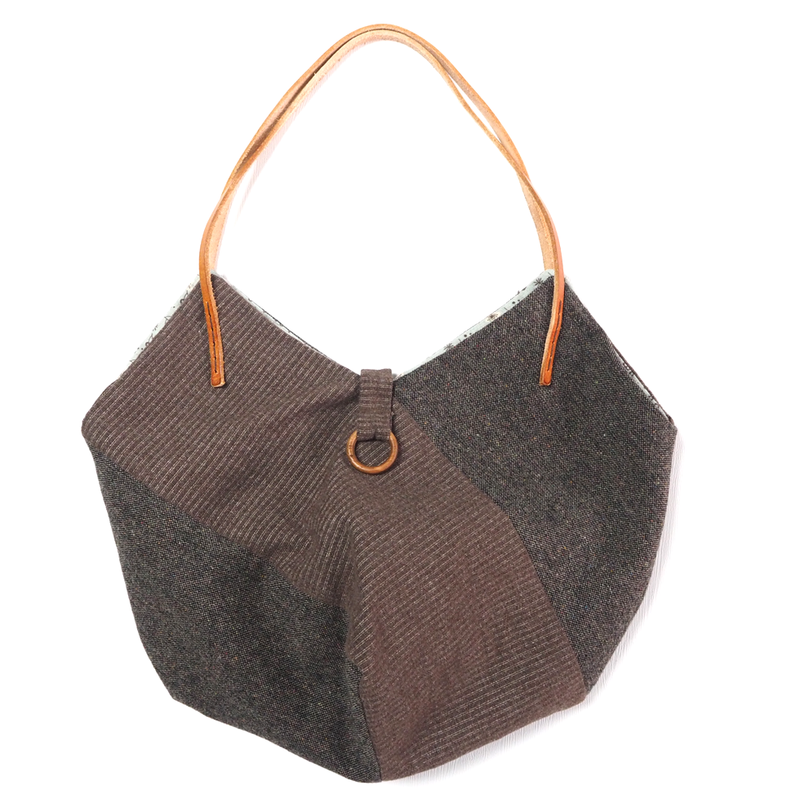 A Slouchy Hobo Shoulder Bag. 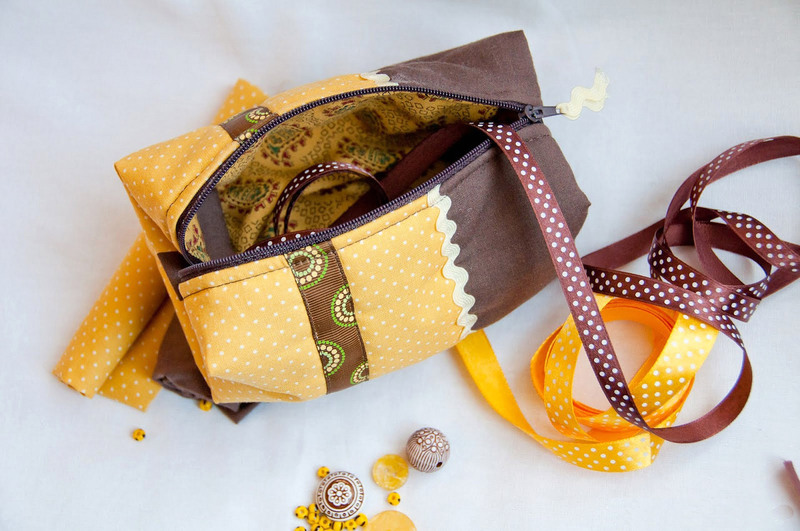 Boho Sling Bag Step-by-Step Tutorial with photos. 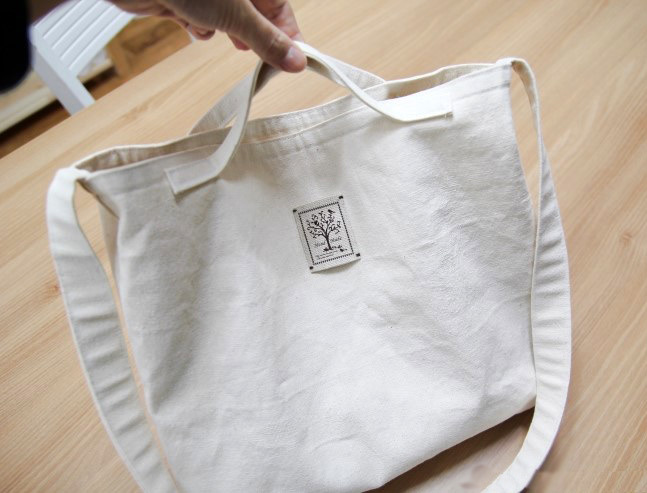 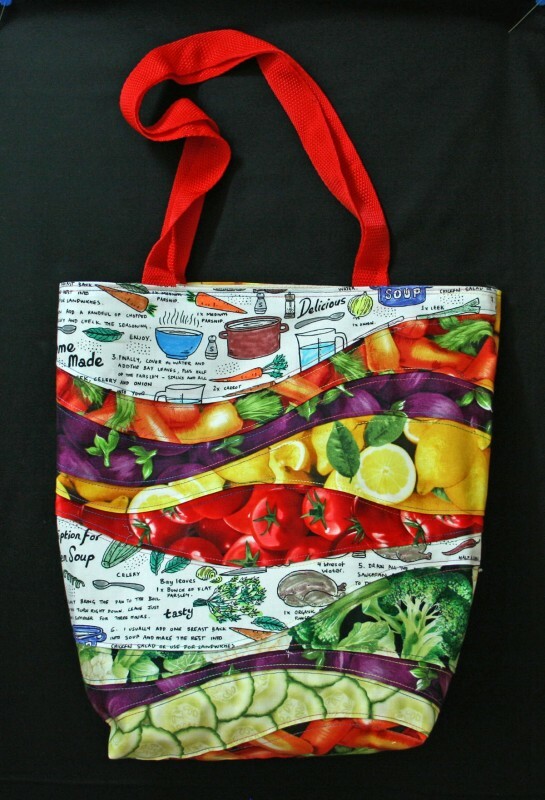 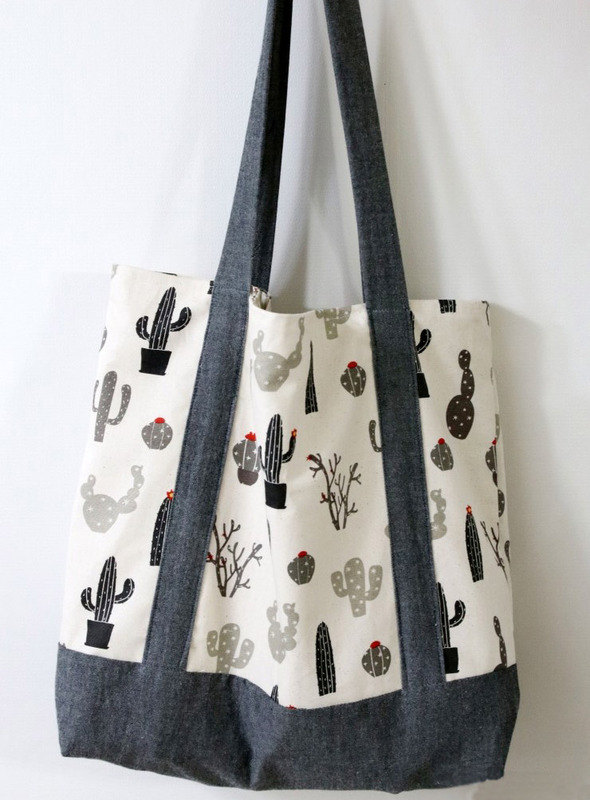 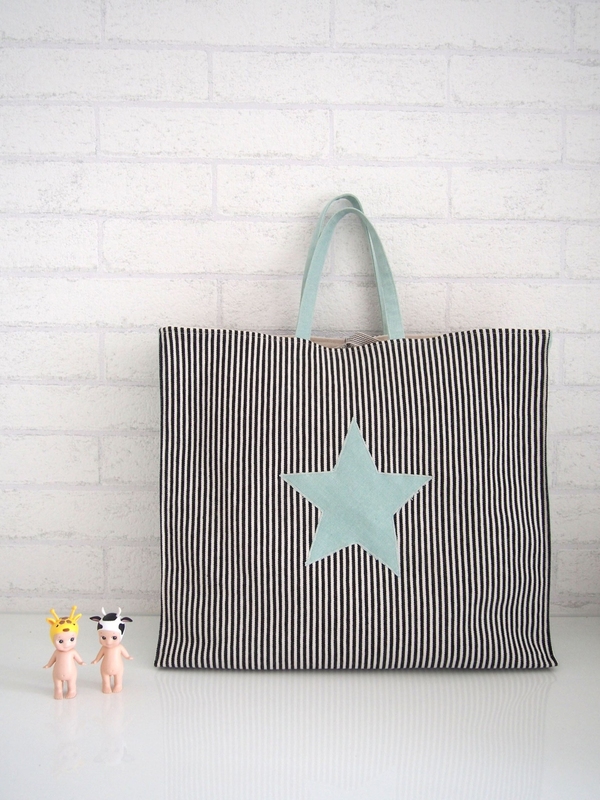 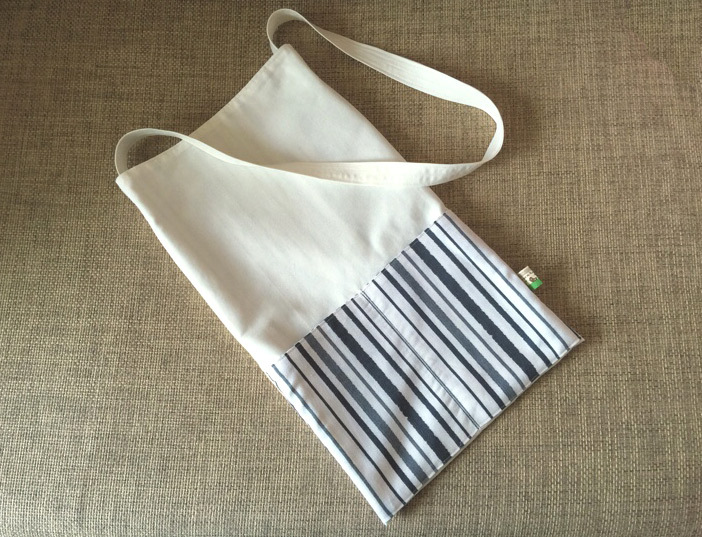 Sew your own unique and eco-friendly shopping bags! 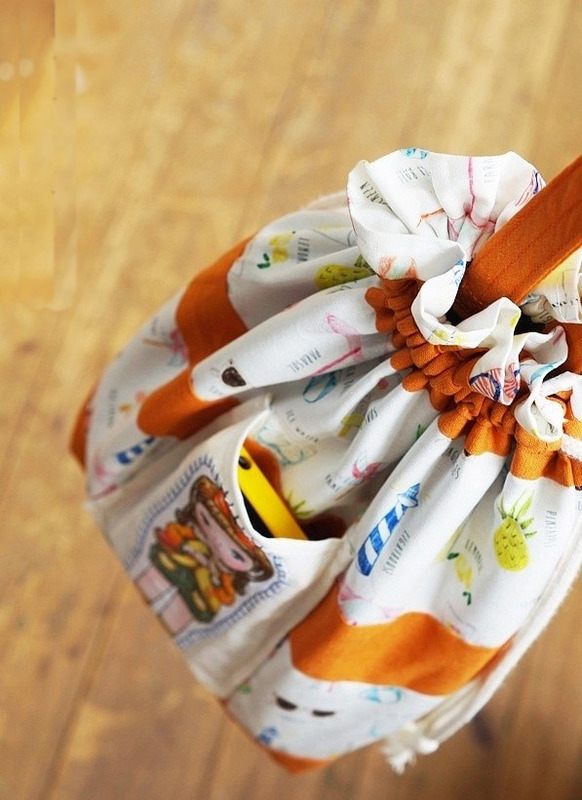 Sewing Tutorial: Shopping Bags DIY. 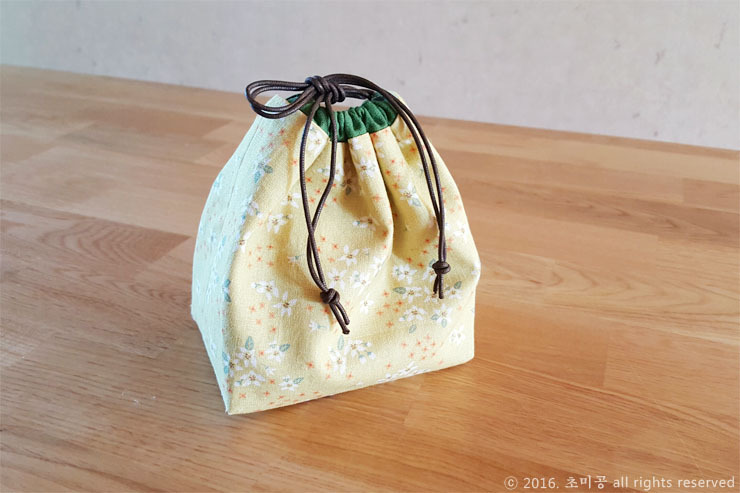 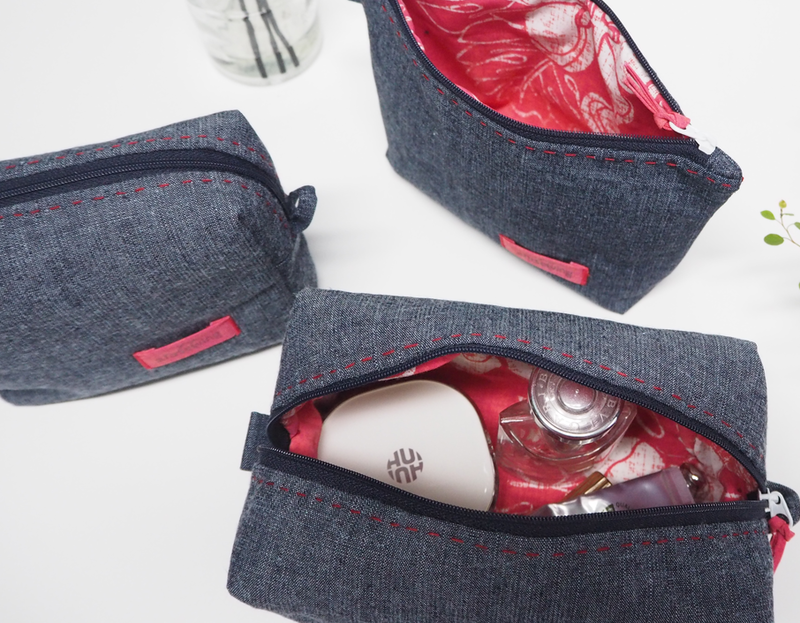 Japanese Inspired Flower Petal Lunch Bag Sewing Tutorial. 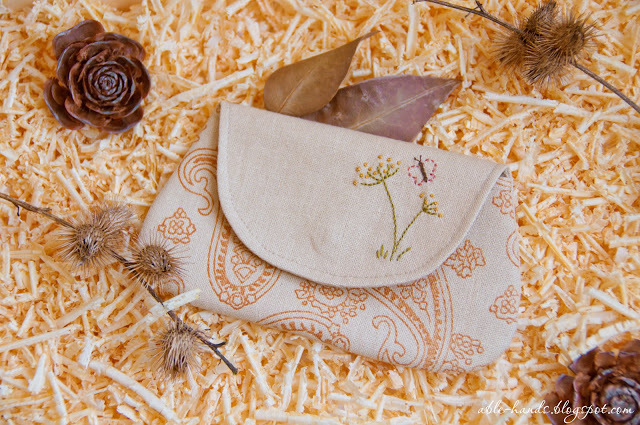 Petal Pouches DIY. 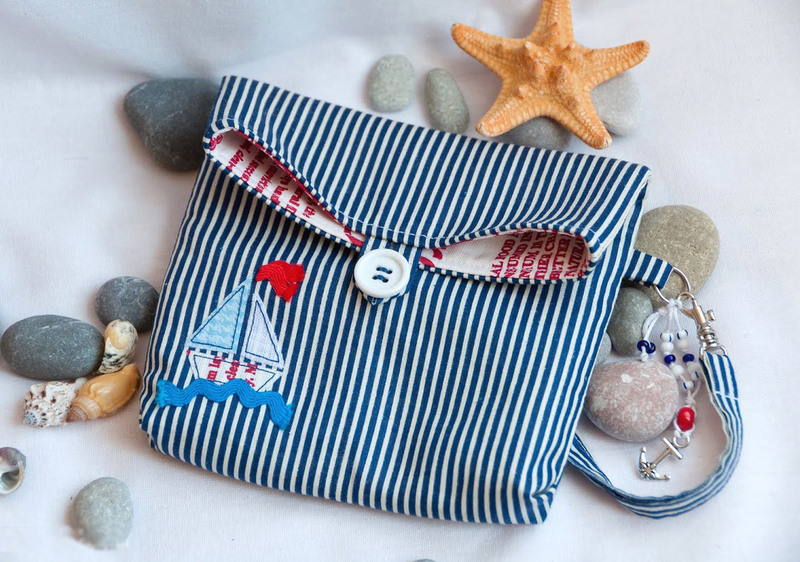 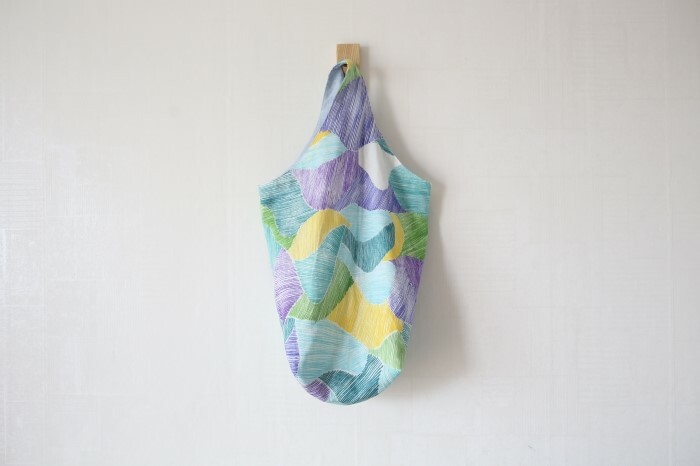 How to Make The Drawstring Shoe Bag. 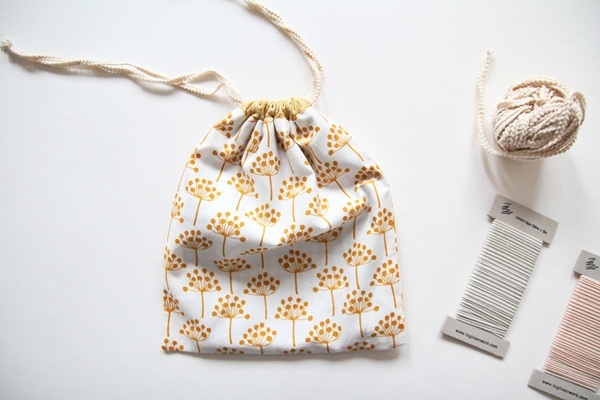 Drawstring Bag Tutorial in pictures. 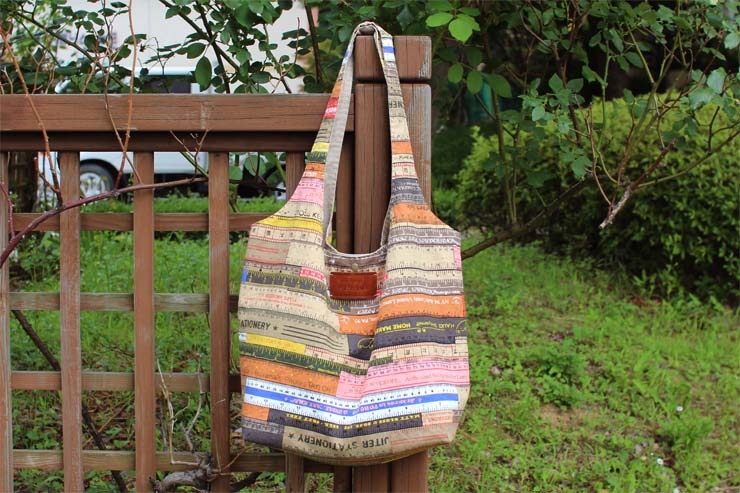 Photo-guide sewing handbags-bag lunch. 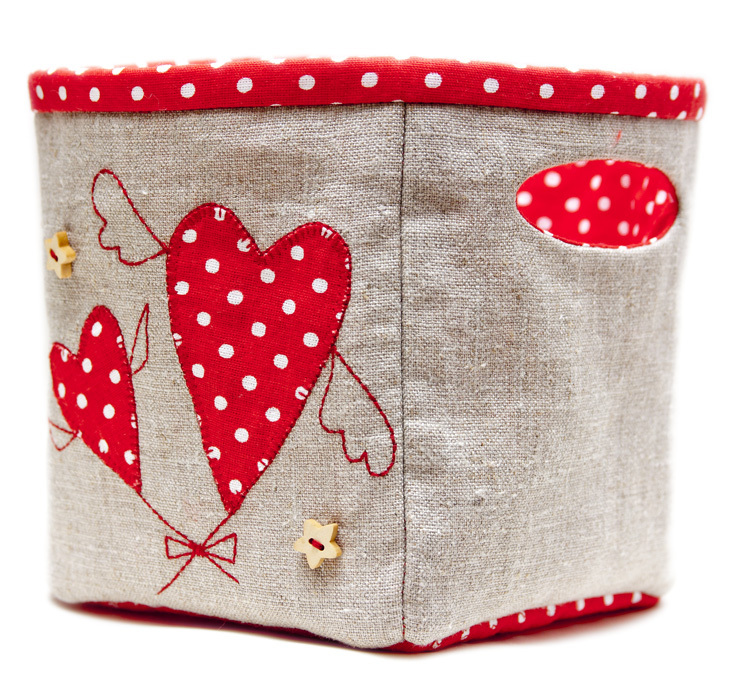 Also Can be used to store cosmetics or other things. 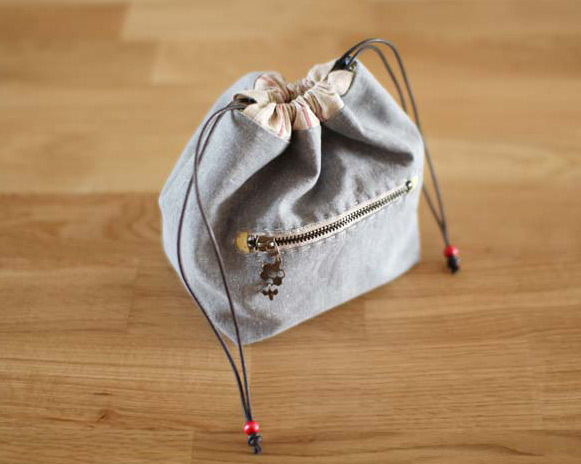 In Japan, a pouch like this is used to carry one's bento box or Japanese lunch box.